Developed to replace the OE rotors, Rotora high-performance rotors for the are designed to meet the challenges of track and road racing. 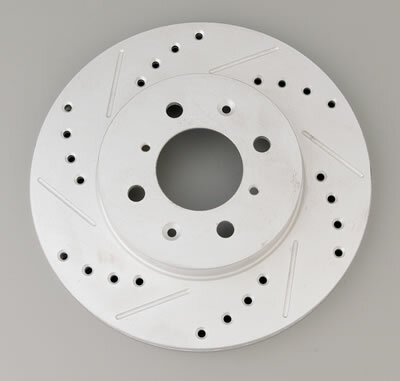 CNC machined, Rotora performance replacement rotors features slotted, or cross-drilled and slotted combination: all are applied to the disc front and back surfaces to ensure maximum heat and gas dissipation for greater stopping power and minimize warping and cracking caused by repeated, high stress, high temperature braking. 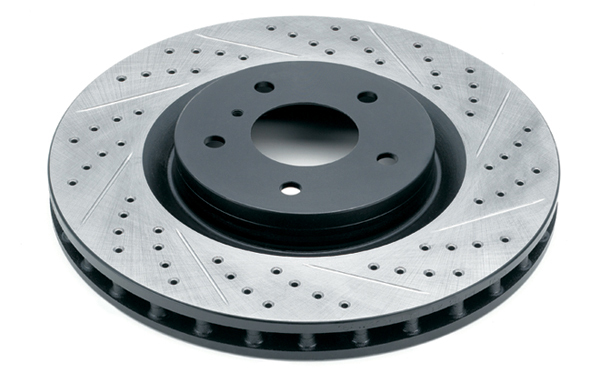 In exceeding all vehicle manufacturersspecifications and tolerances, Rotora's performance brake rotors match the vehicle OE (original equipment) rotor dimensions and are fully compatible with its hubs, calipers and wheels. With an "e-coat" (black) plating finish as an added protective layer to reduce corrosion and prolong rotor life, Rotora high-quality and specifications are assured that every component meets and exceeds worldwide ISO 9000 quality standards. Segmented radius drill & slot pattern for improved pad grip and reduce noise. Cleans away debris between pad and disc. 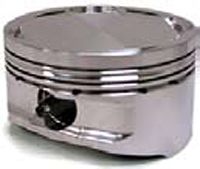 Ensures heat and gas dissipation. For street and light track use, drilled & slotted is preferred.